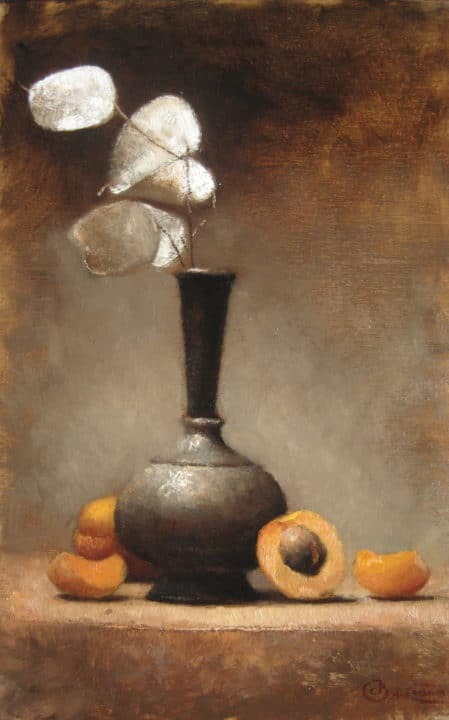 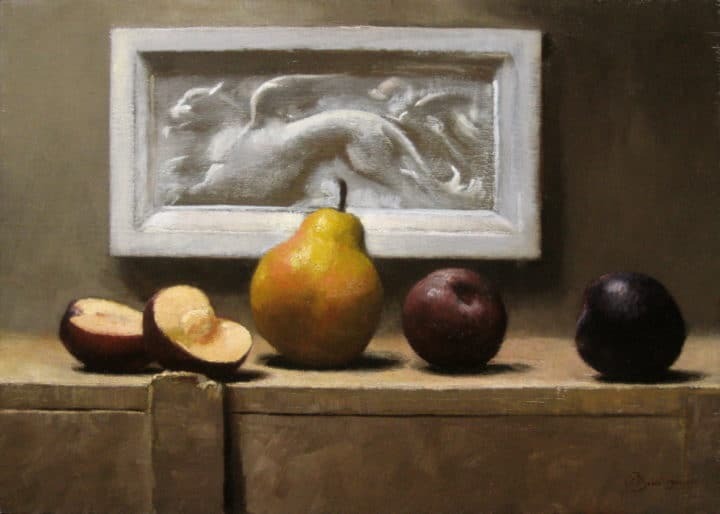 Jura Bedic completed his studies at The Florence Academy of Art (FAA) in 2002 and became a principal instructor there in Intensive Drawing and in Painting. 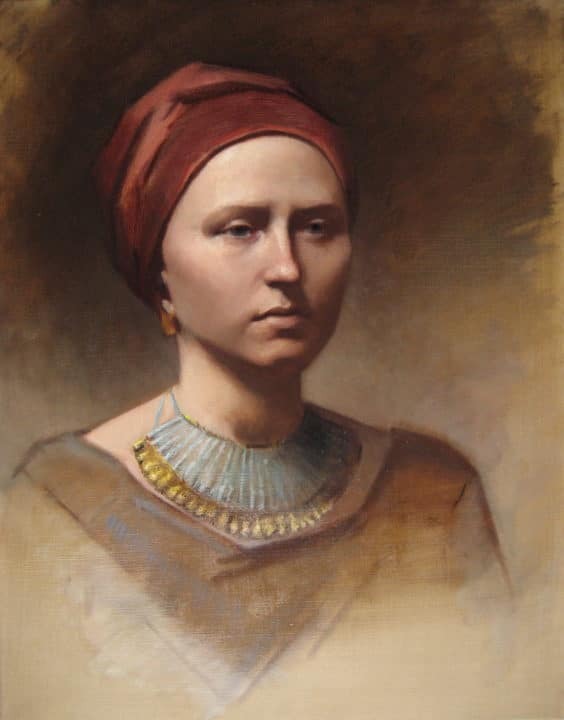 Bedic is the winner of the 2001 Art Renewal Center International Scholarship Competition. 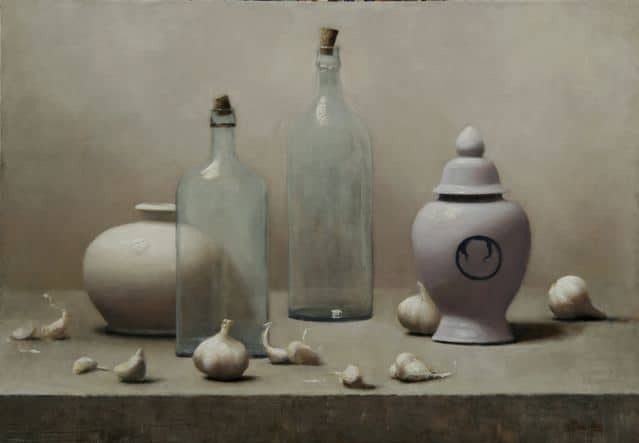 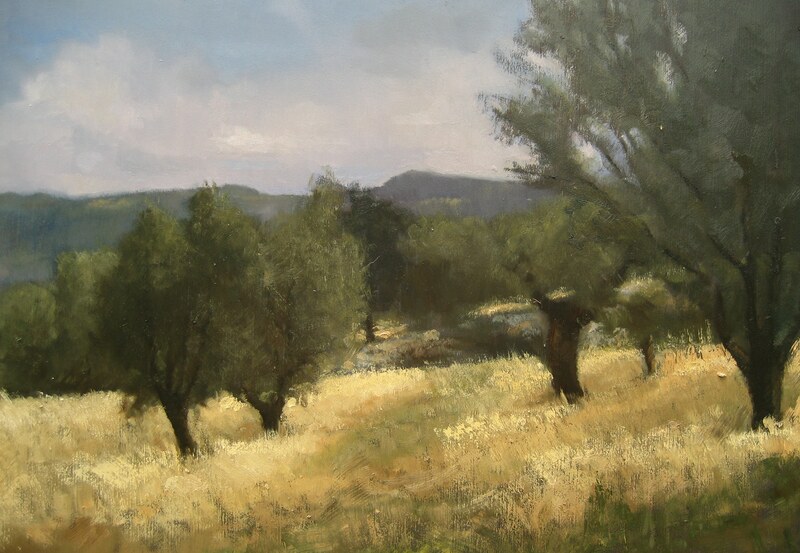 In 2007, he won Best in Show in the FAA’s 3rd Annual Alumni Exhibition. 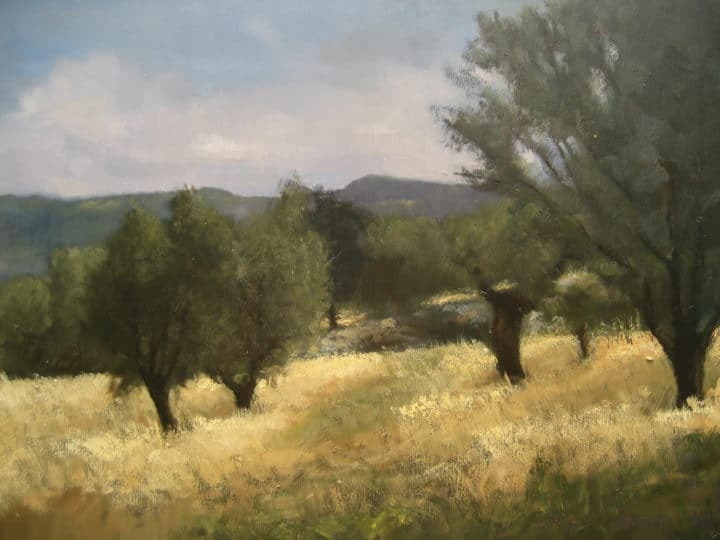 He continues to paint and teach in Florence, Italy.